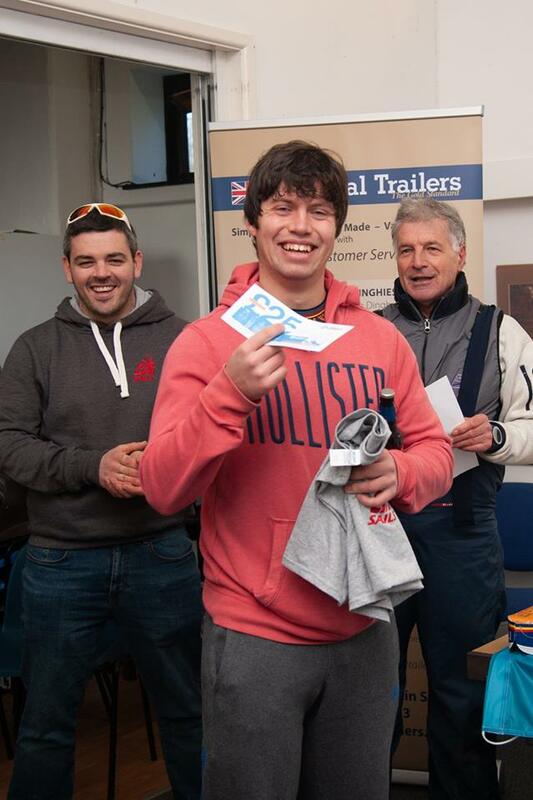 CONGRATULATIONS to Greg Bartlett on getting Trollied with Admiral Trailers! 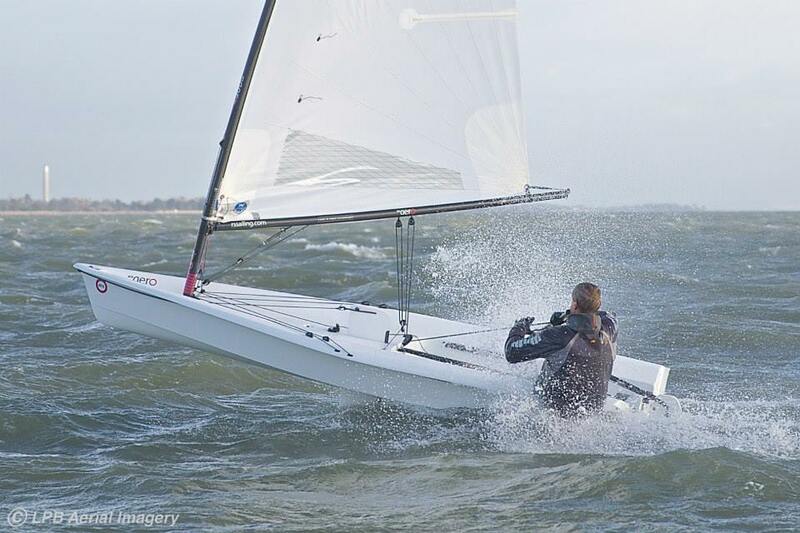 You have to be in it to win it at the Sailing Southwest Winter Series. Congratulations to Greg Bartlett who's name was picked out of the hat in the second Admiral Trailers Prize Draw!! 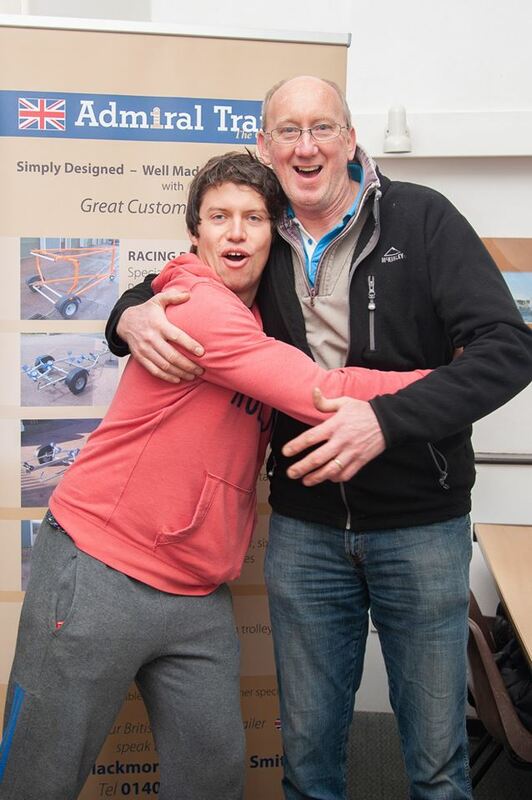 Greg has won a free custom built aluminium launching trolley from Admiral Trailers. The 3rd and final Admiral Trailers Prize Draw will take place on the 30th March at Royal Torbay Yacht Club after the final SSW Winter Series 2018-19 event - the Torbay Tornado. Make sure you sail in as many of the 4 remaining series events to get as many chances as possible to win! 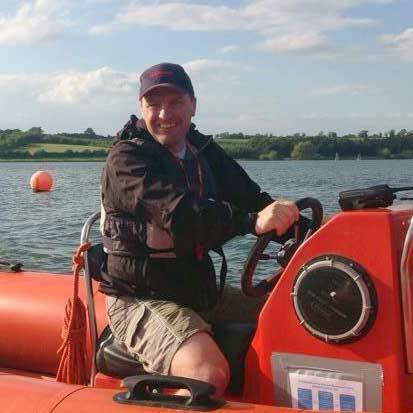 Congratulations to Greg Bartlett winning a £25 note for recording the Fastest GPS recorded speed of the day in his RS Aero 9, smashing out a whopping 21 knots speed…beating the Ospreys, Fireballs, RS 400, Int Canoe, Contender etc. Not bad! 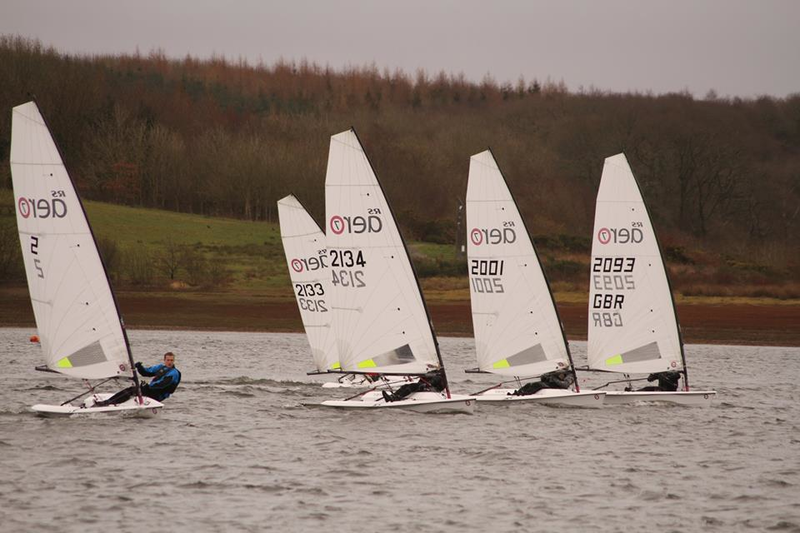 On Saturday 16th March the Starcoss Steamer on the Exe Estuary, another event that is part of the Sailing Southwest Series, is also the final round of our 10 event RS Aero UK Winter Series. Entries open on 17th Feb and the 100 boat limit sells out quickly - Get ready! LAST CALL for the Roadford Rocket - A big day out in Devon at the picturesque Roadford Lake just north of the A30. The Roadford Rocket pursuit race forms part of the Sailing Southwest Winter Series and is a charity fundraising event with proceeds going to the RNLI. 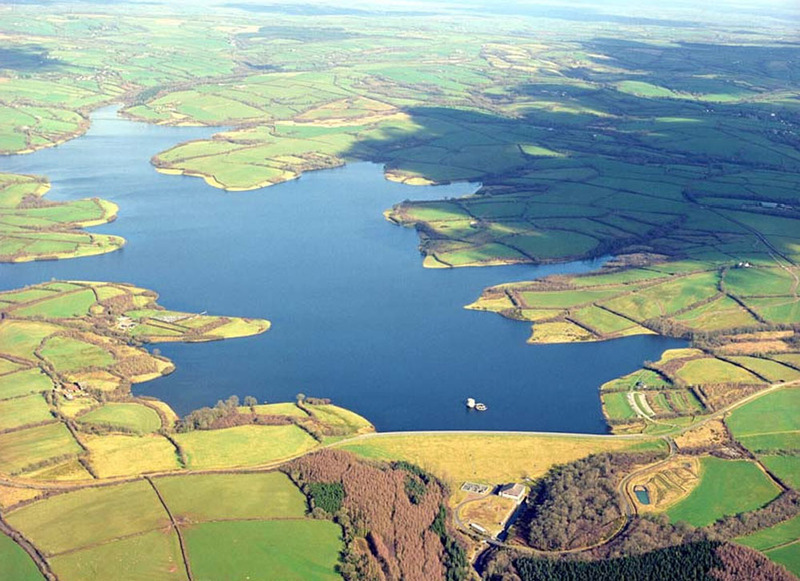 A big day out in Devon at the picturesque Roadford Lake just north off the A30. Why not bring the family and make a weekend getaway of it with beautiful beaches, moors, quant villages and lovely pubs too!